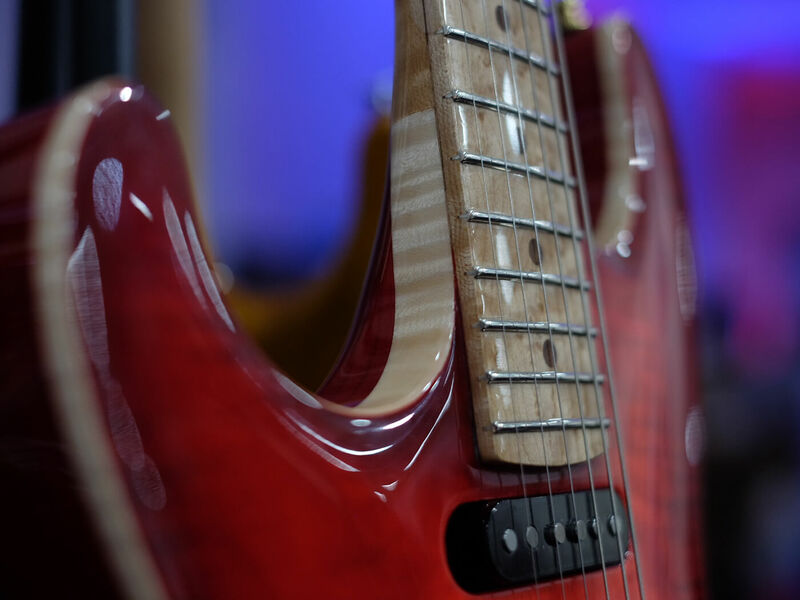 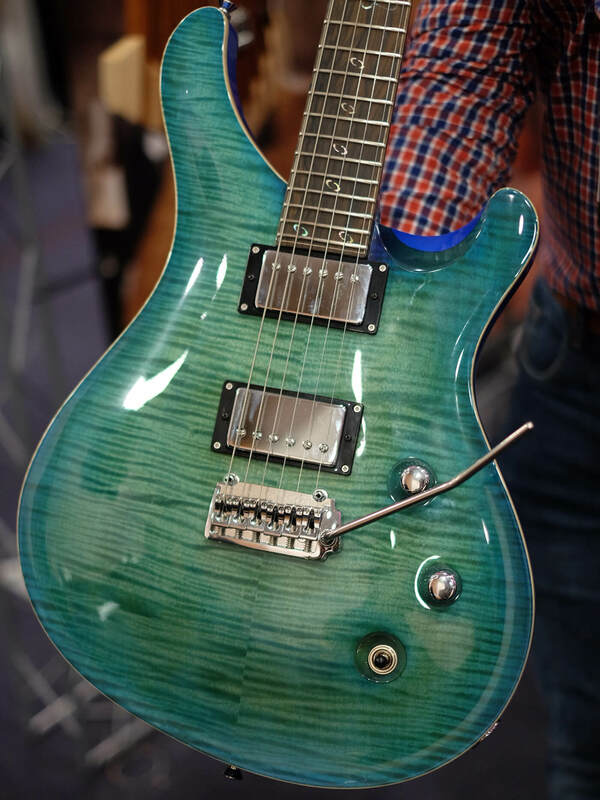 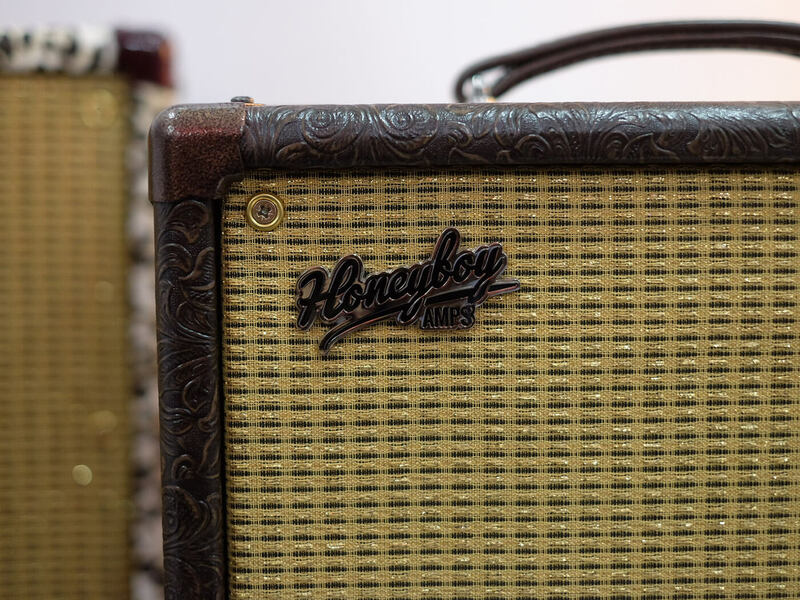 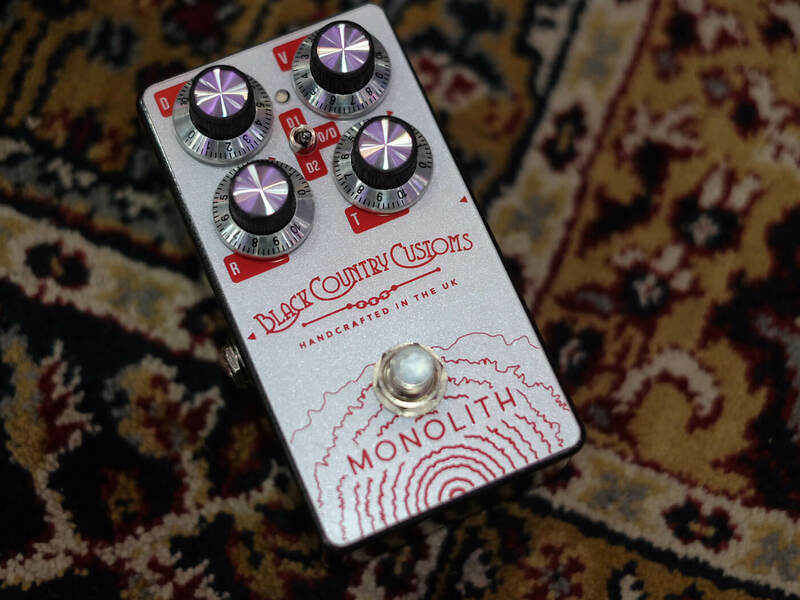 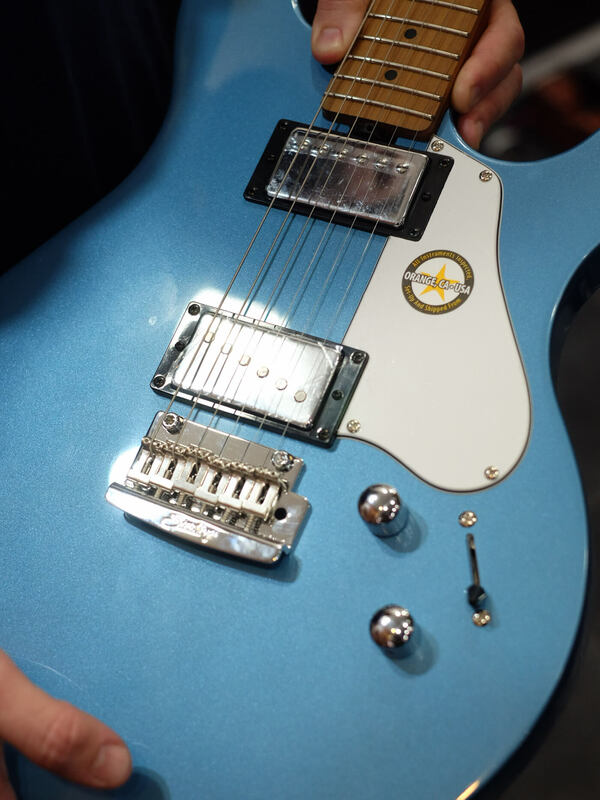 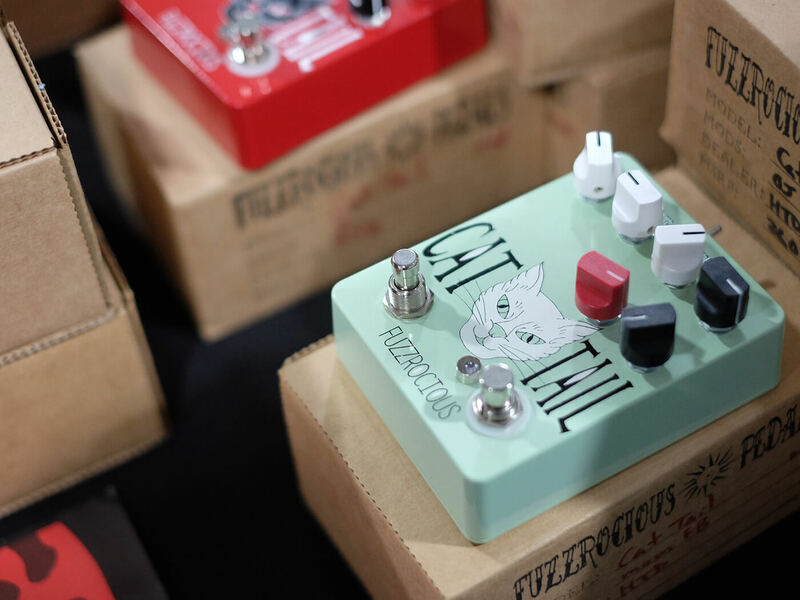 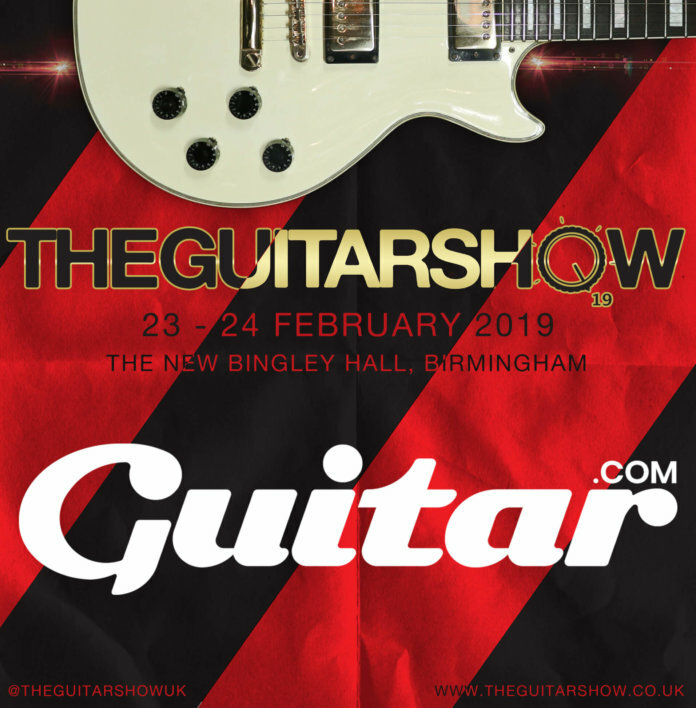 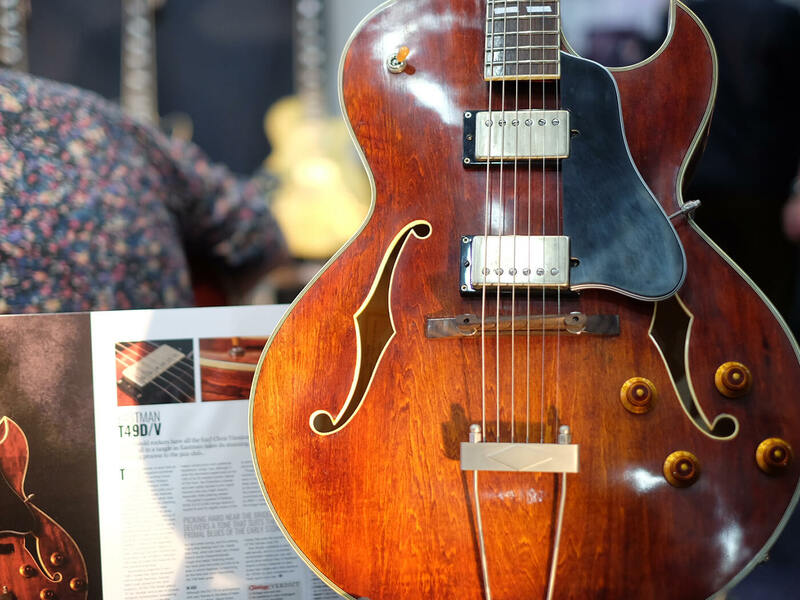 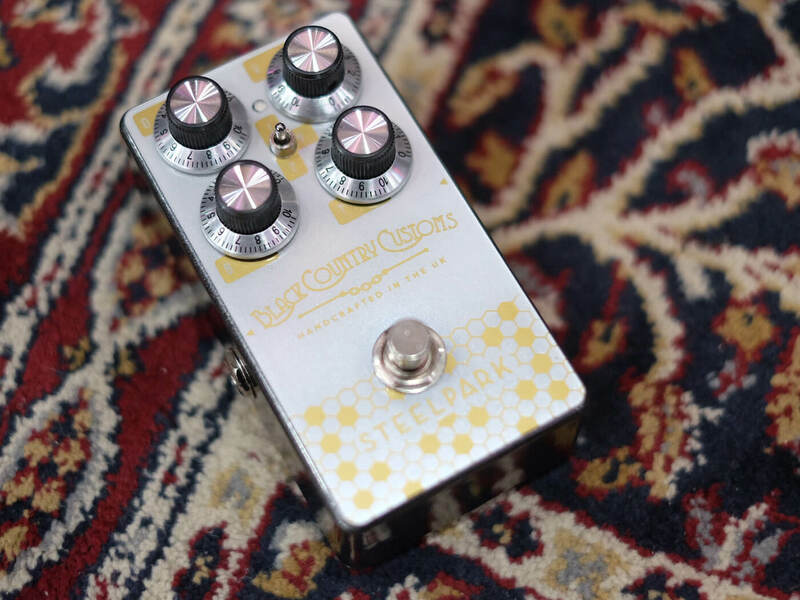 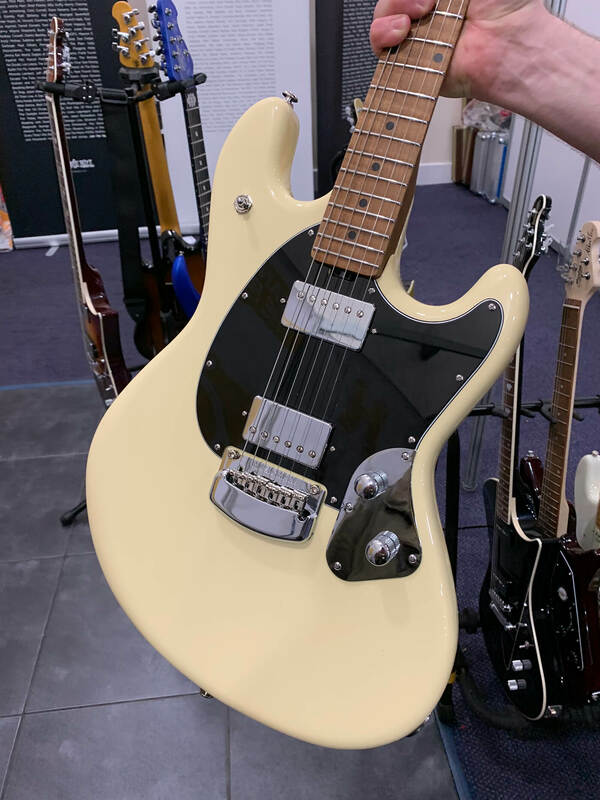 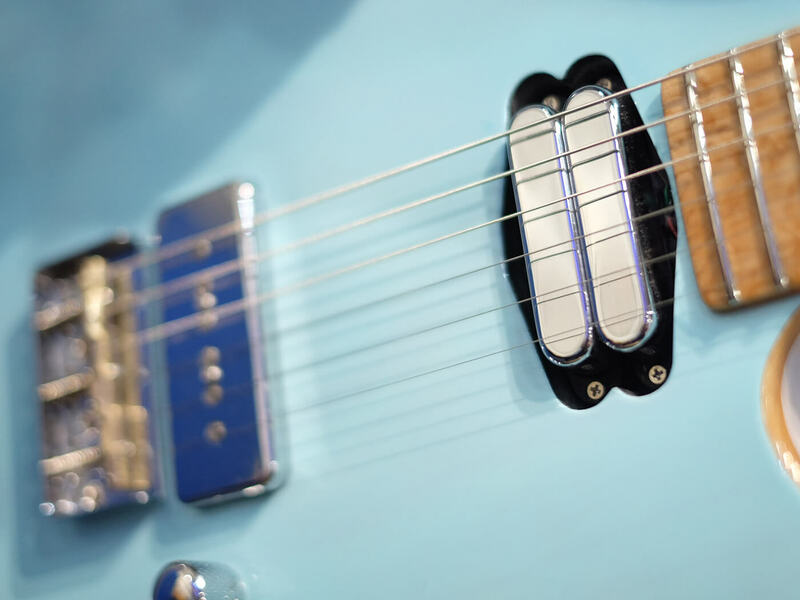 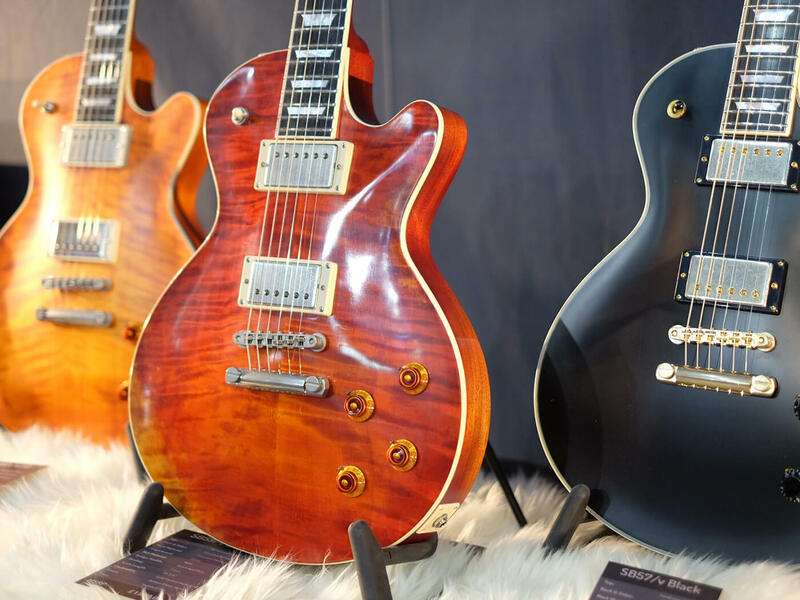 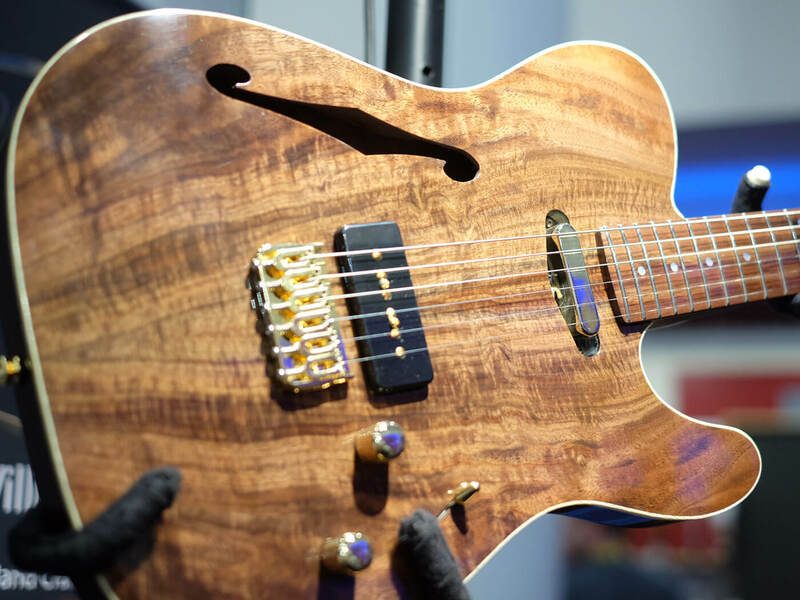 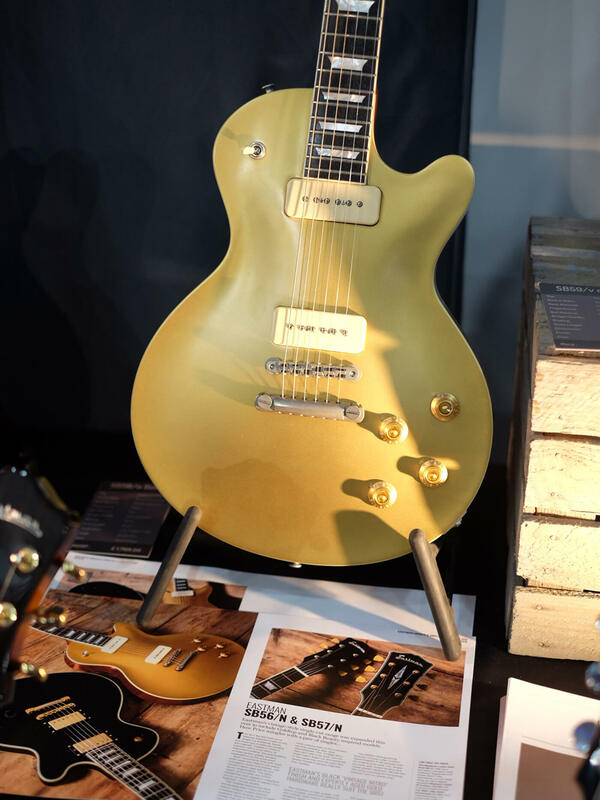 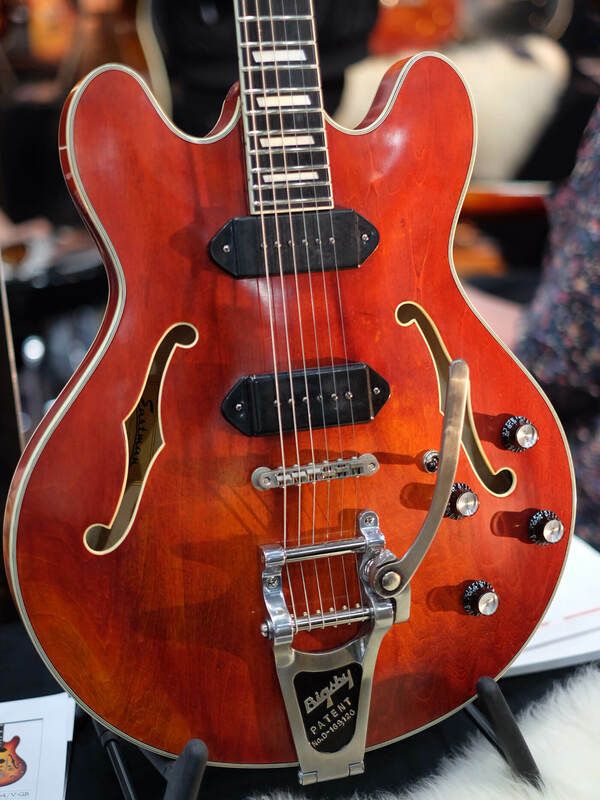 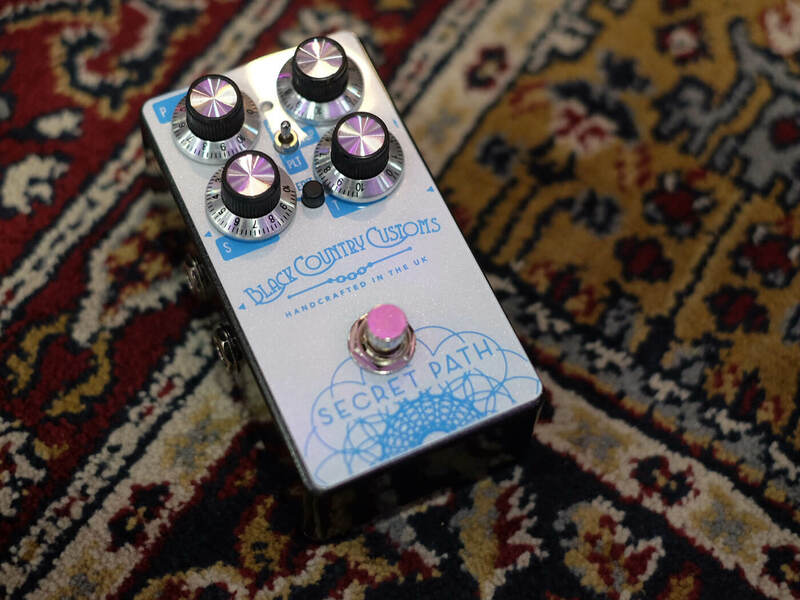 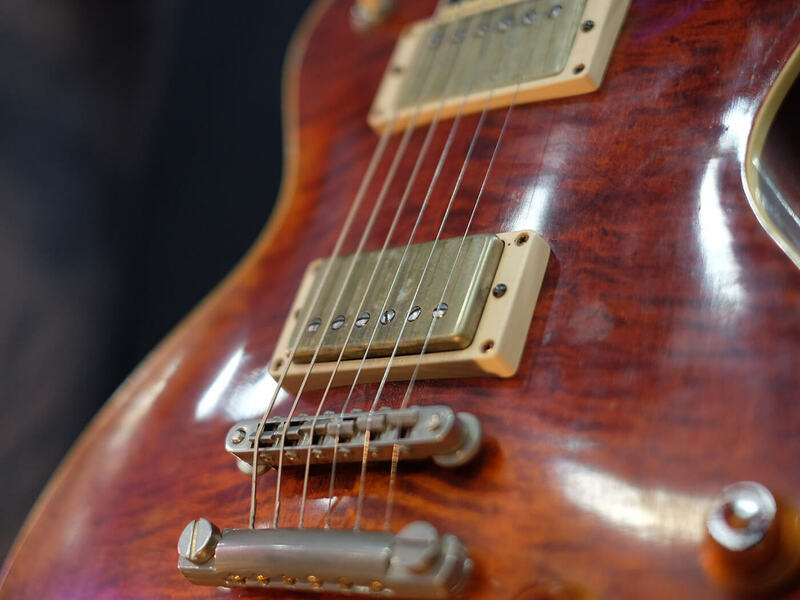 The Guitar Show 2019 took place this past weekend at Birmingham’s New Bingley Hall. 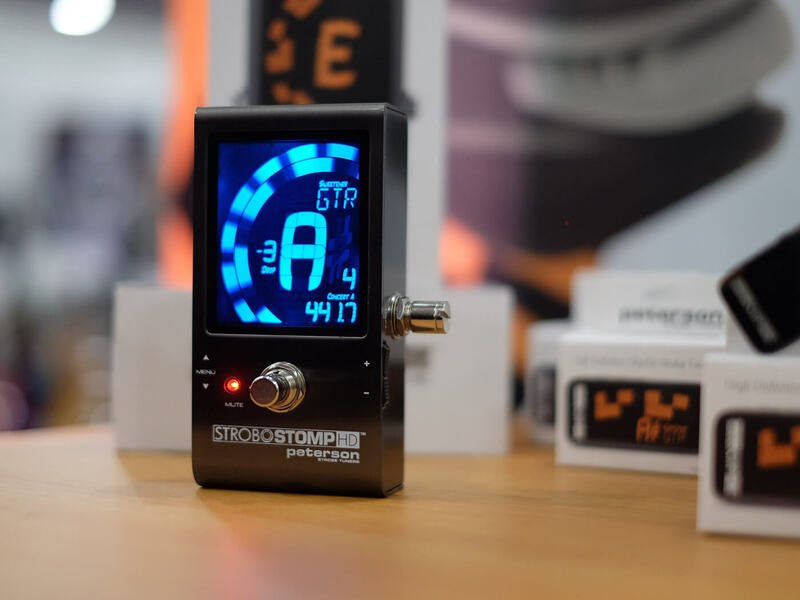 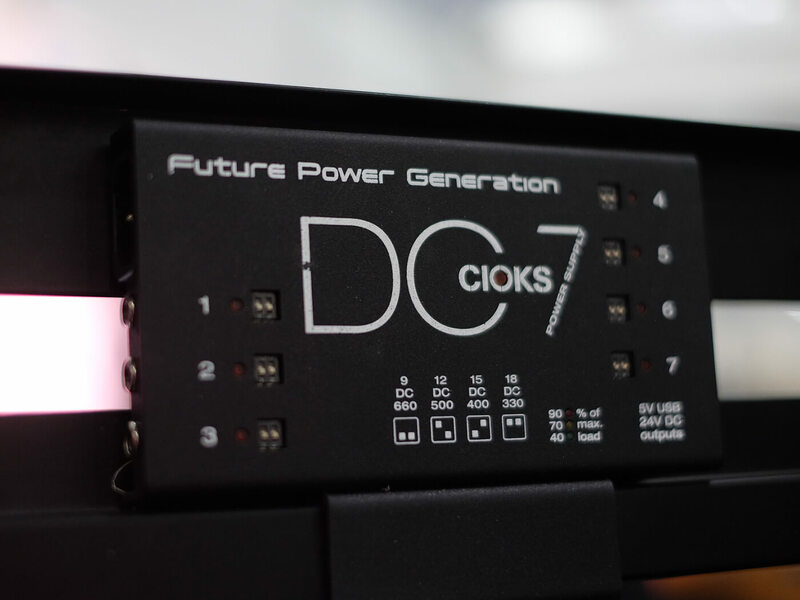 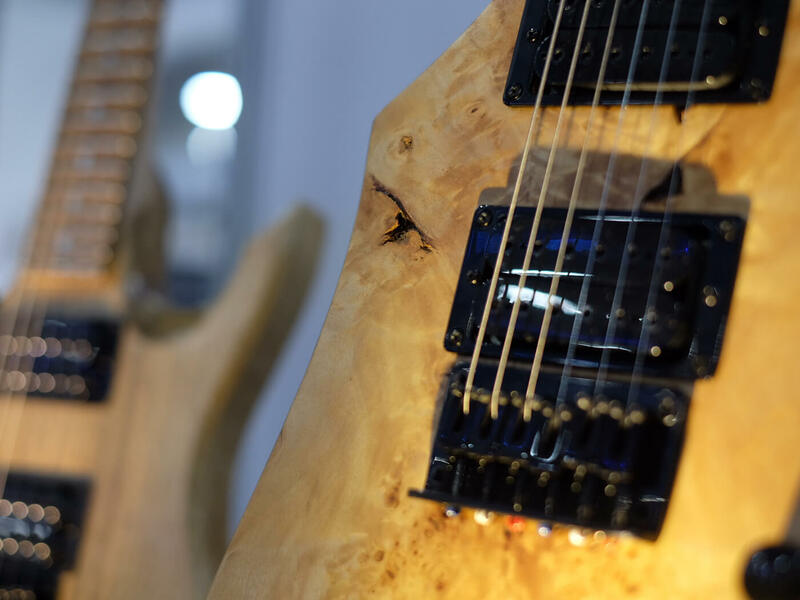 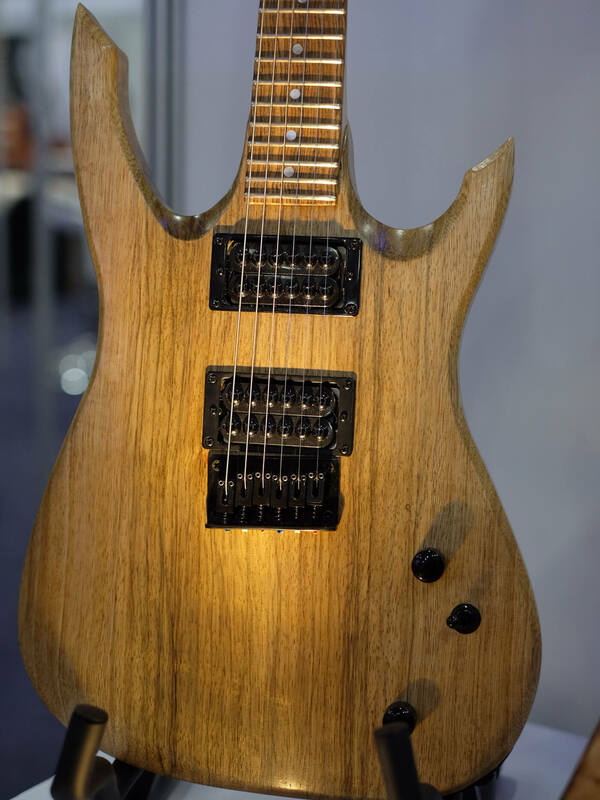 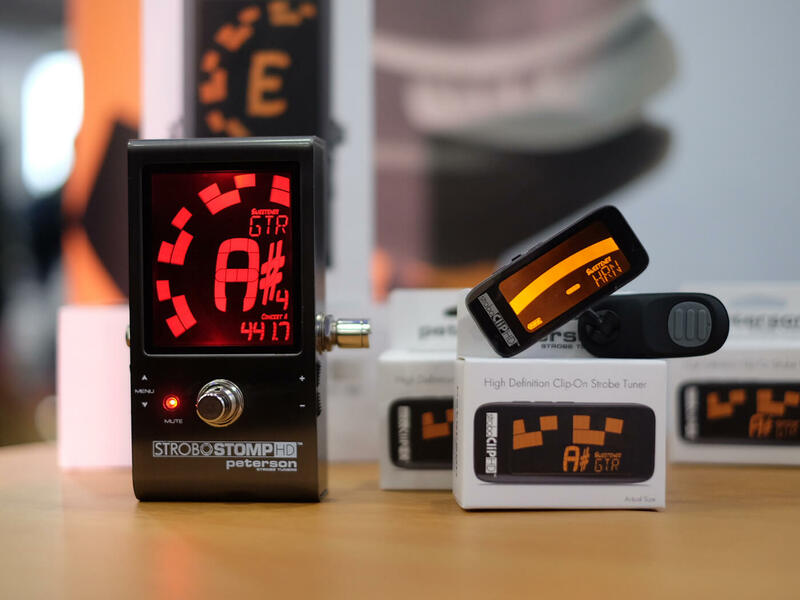 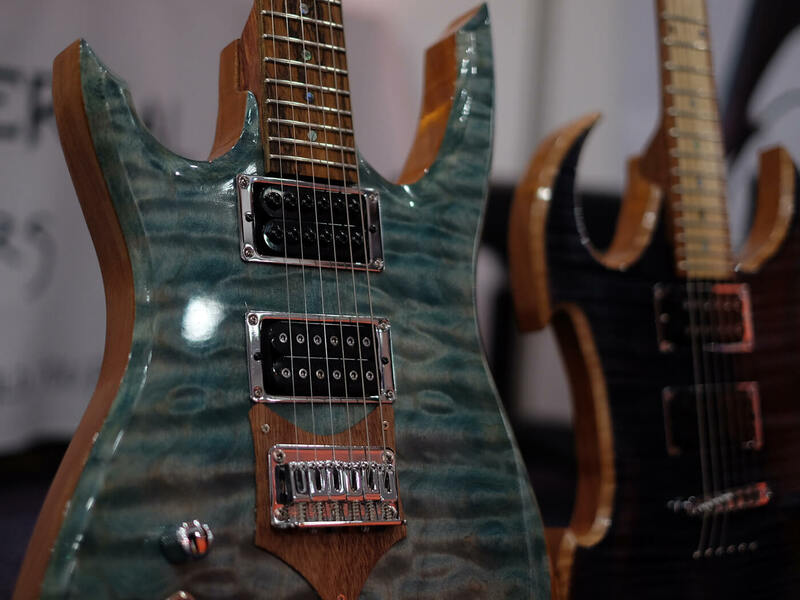 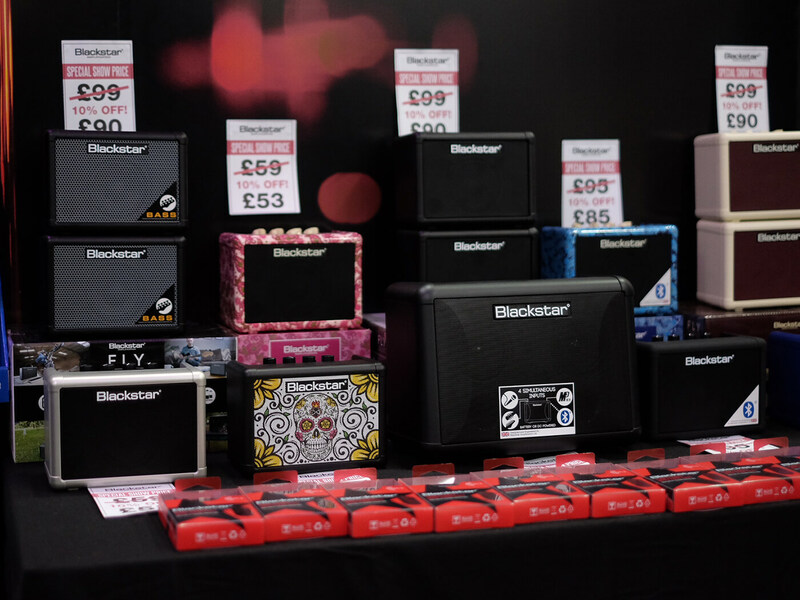 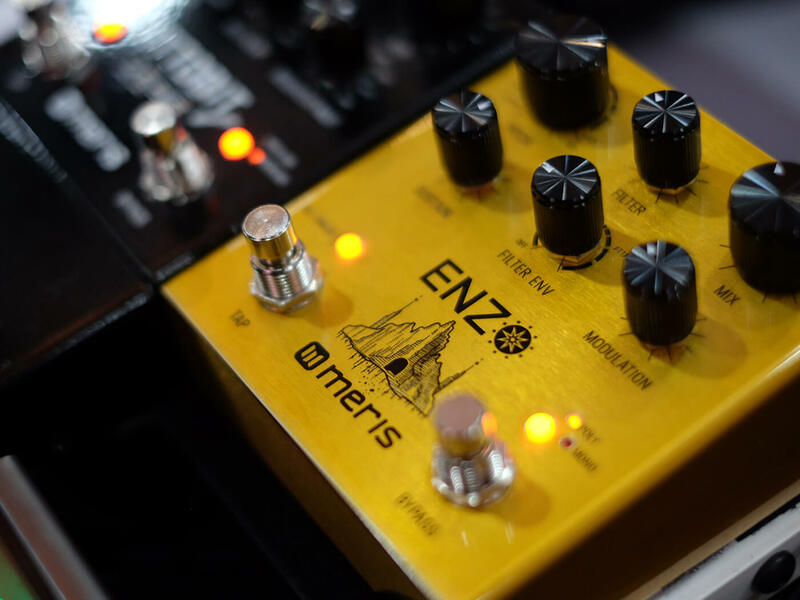 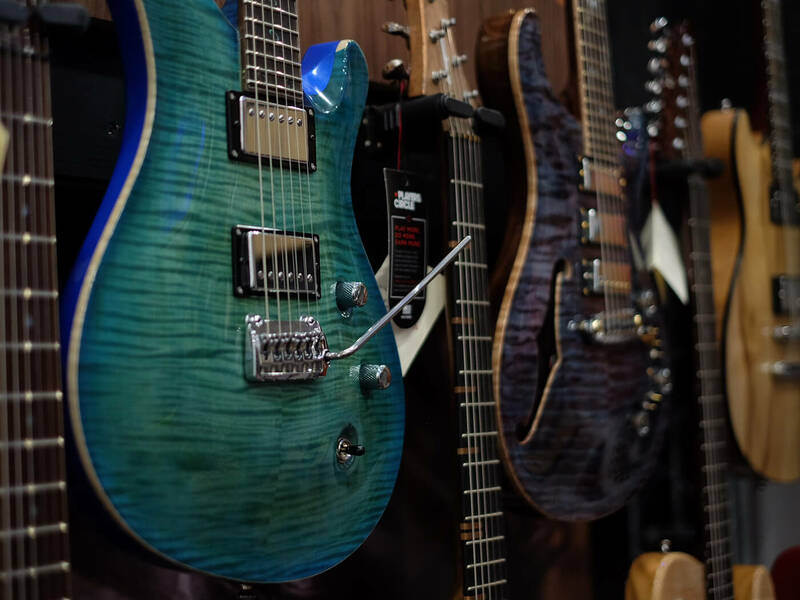 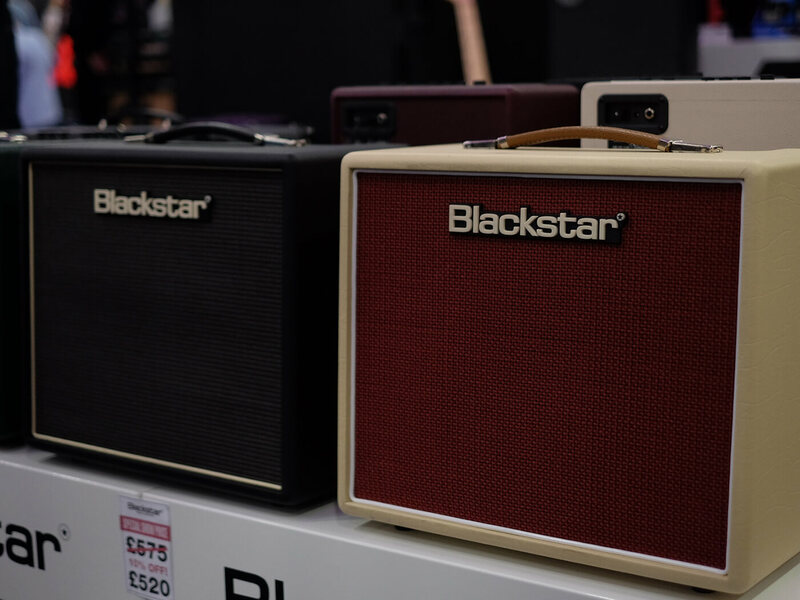 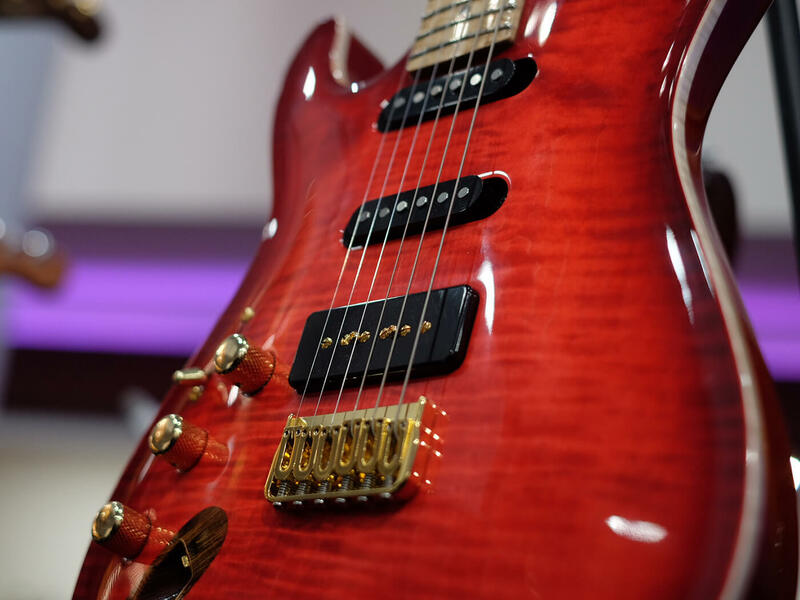 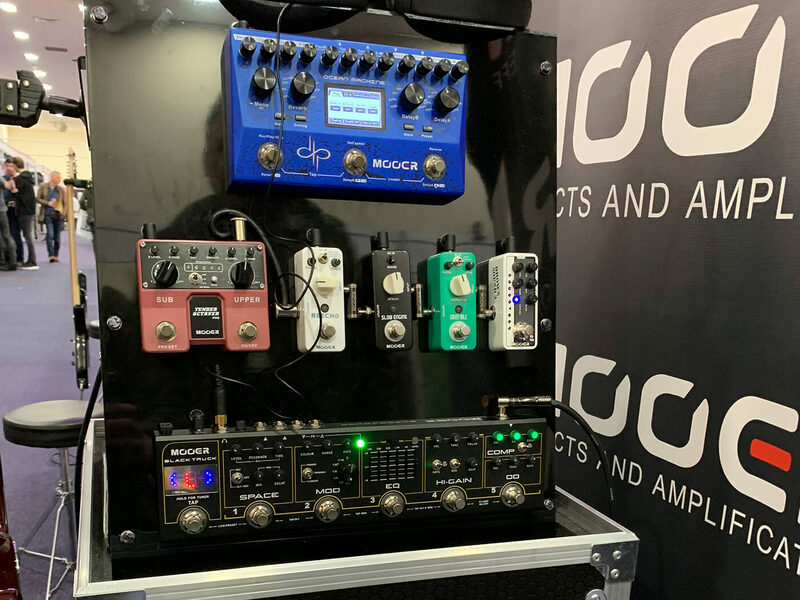 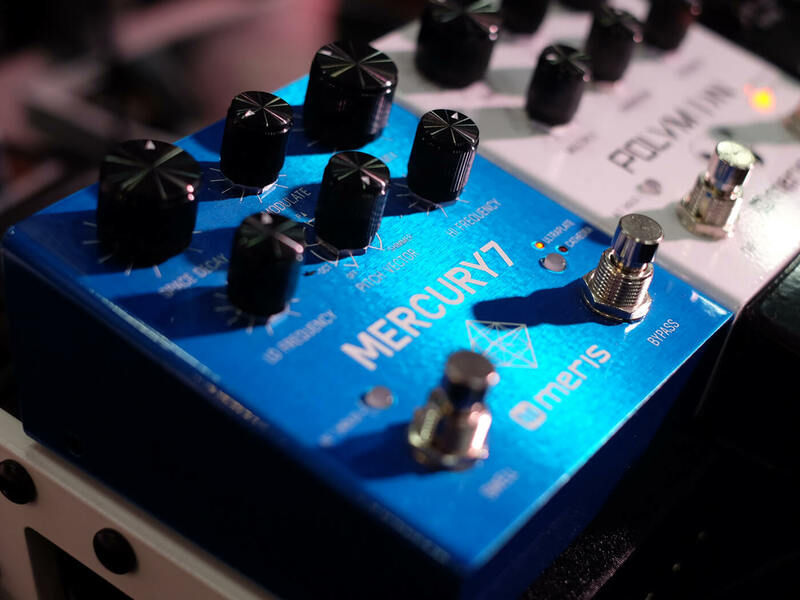 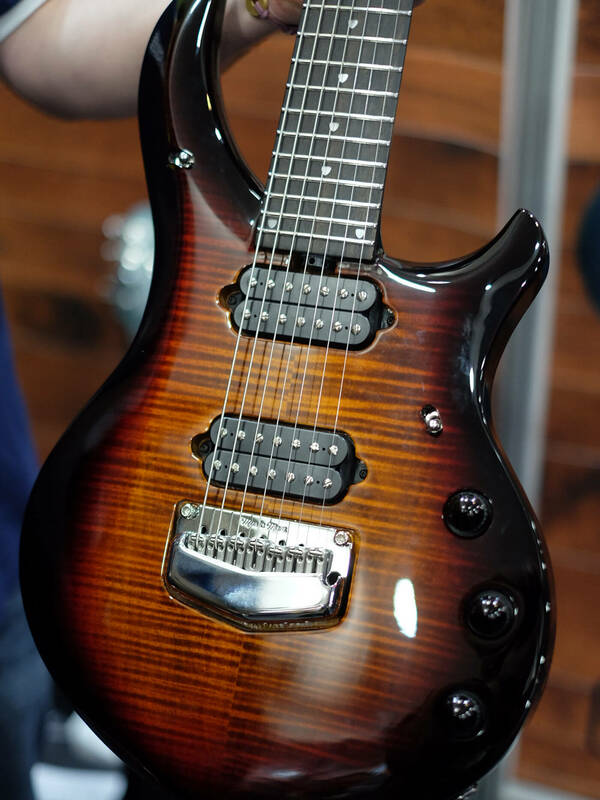 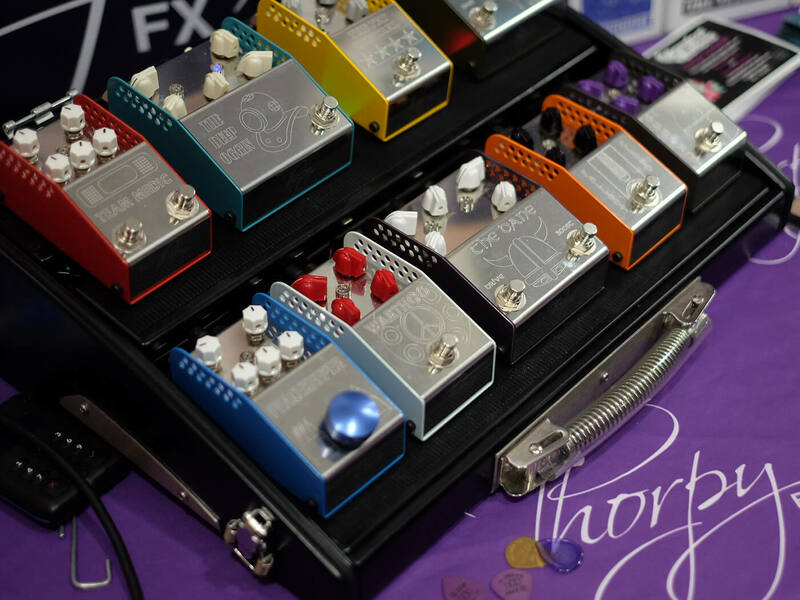 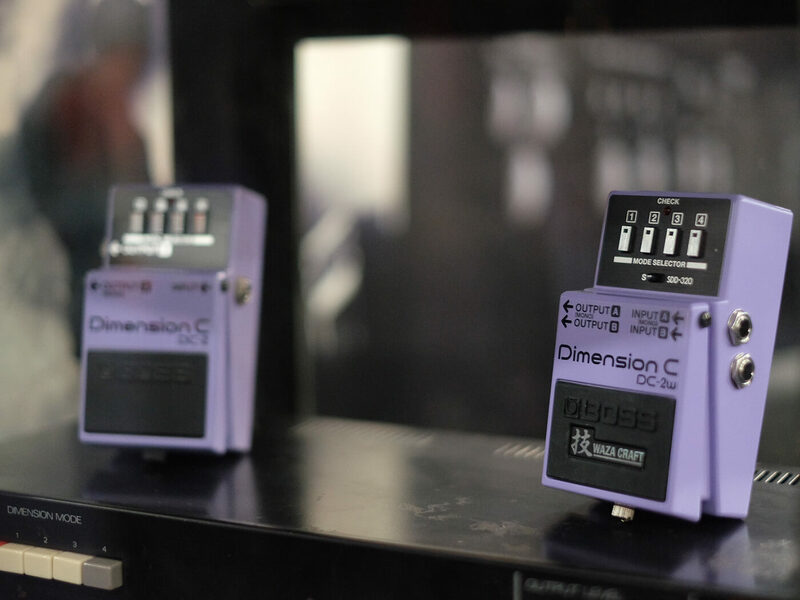 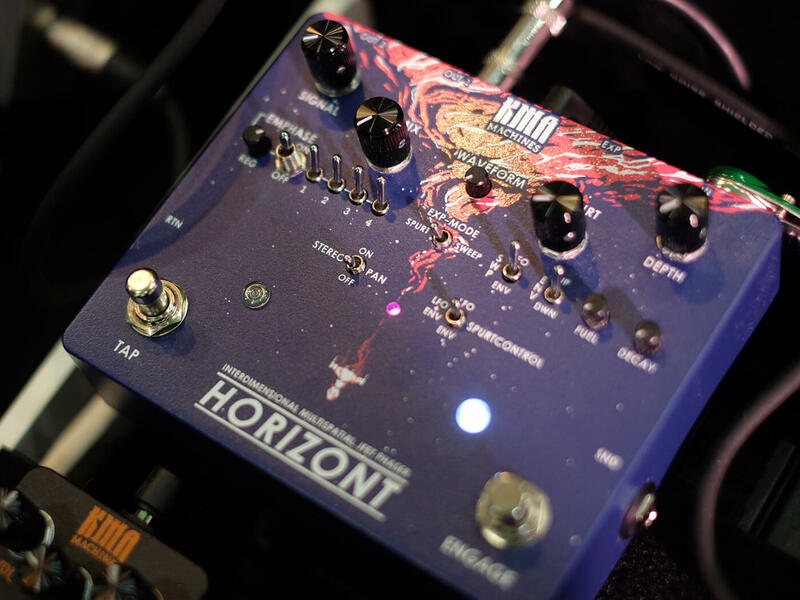 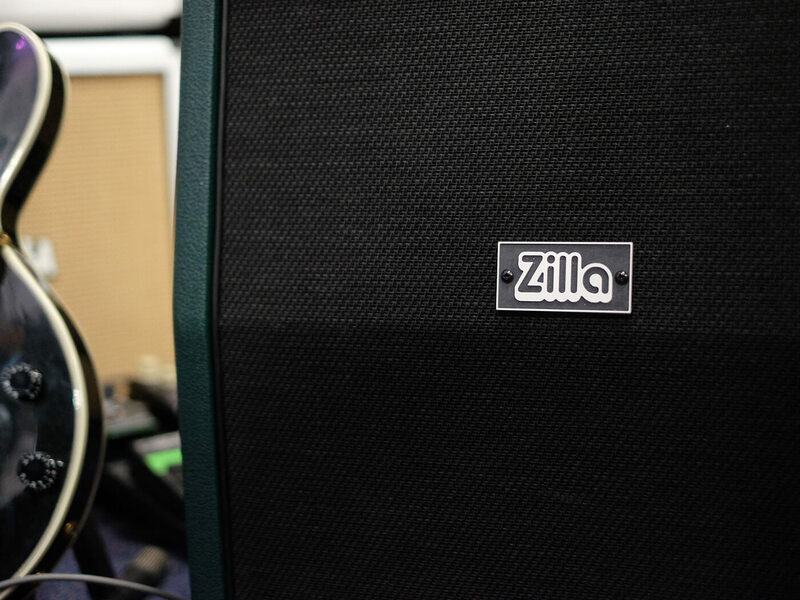 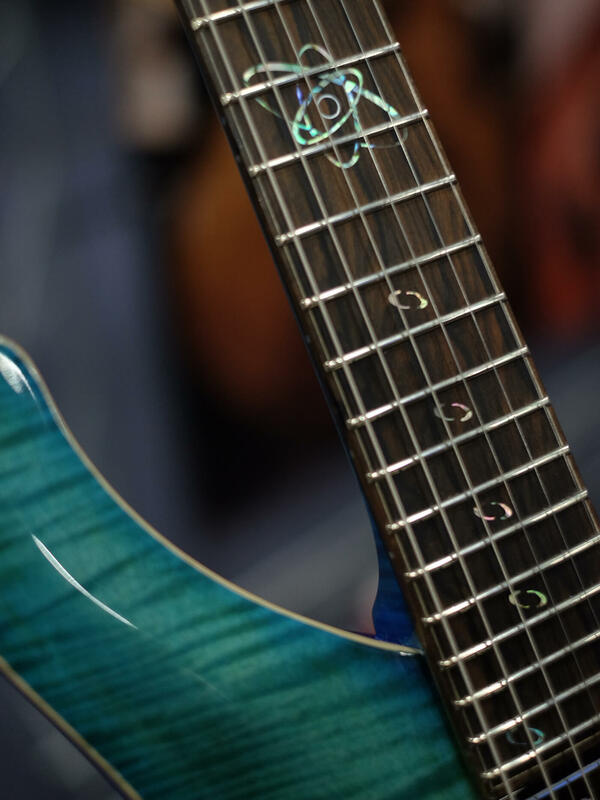 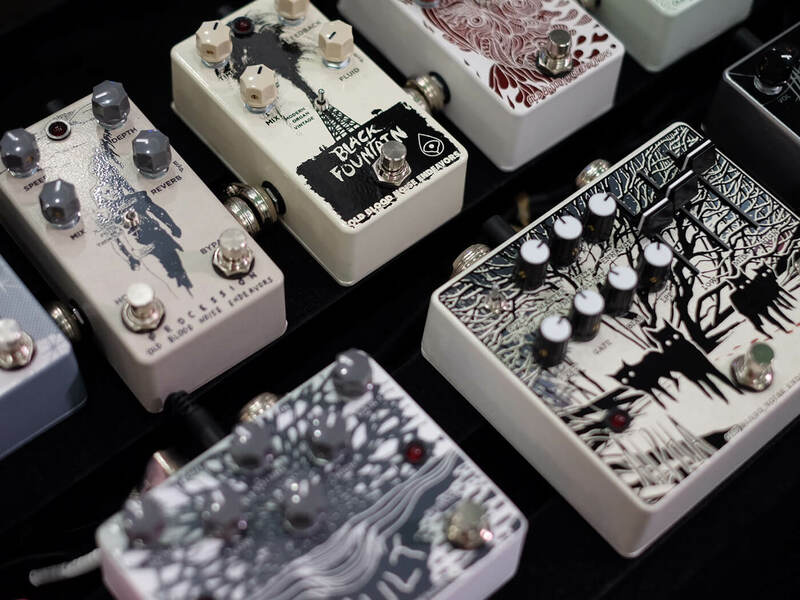 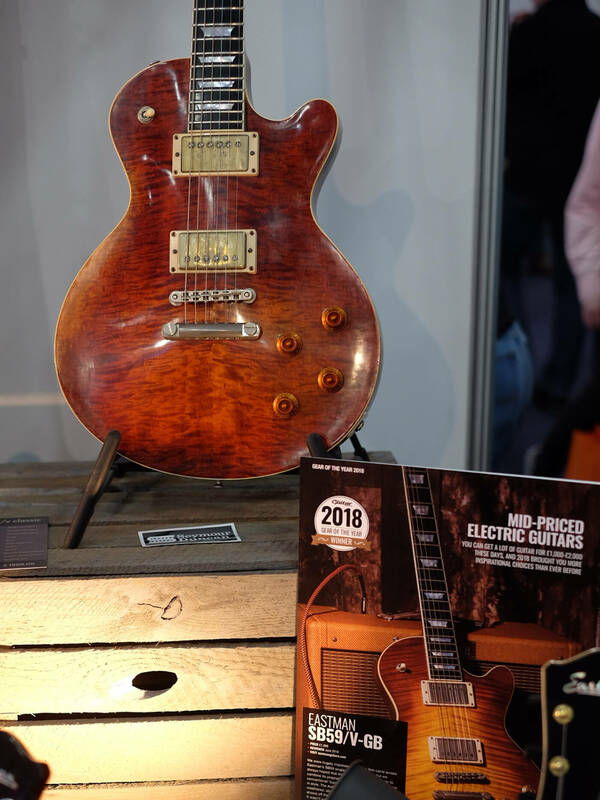 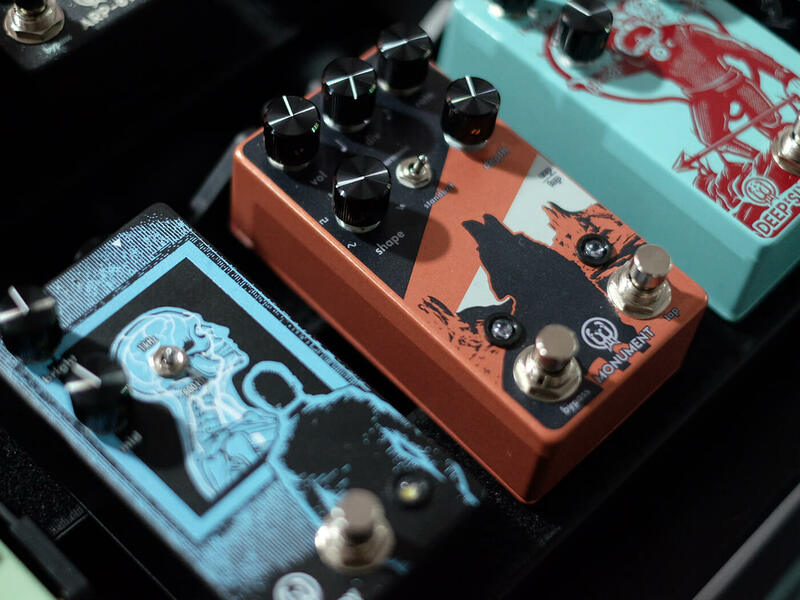 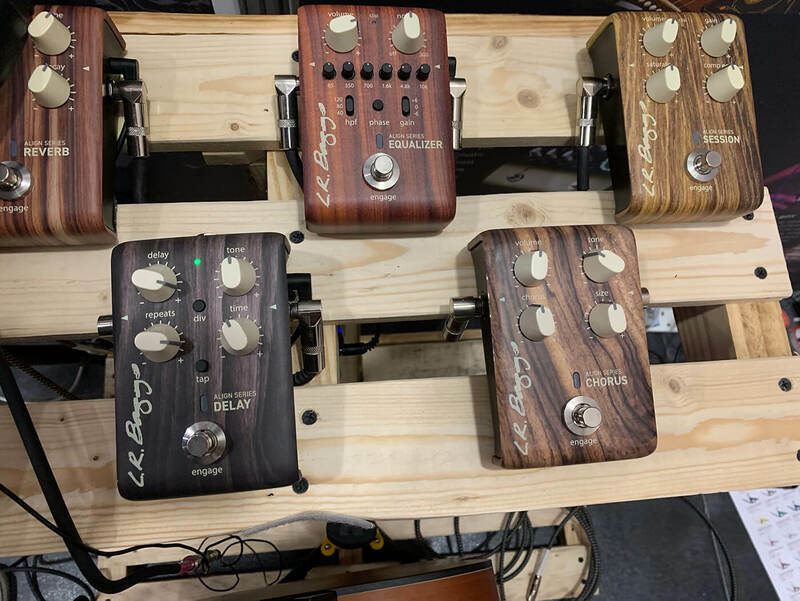 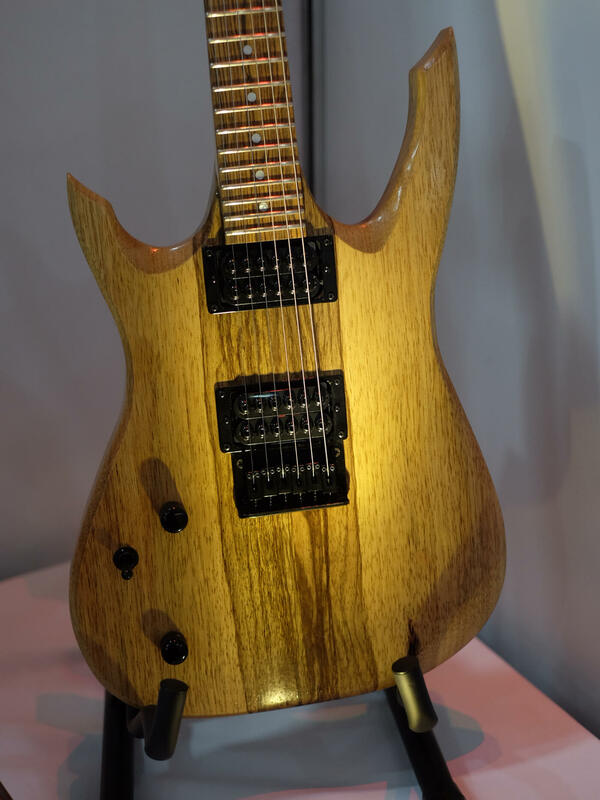 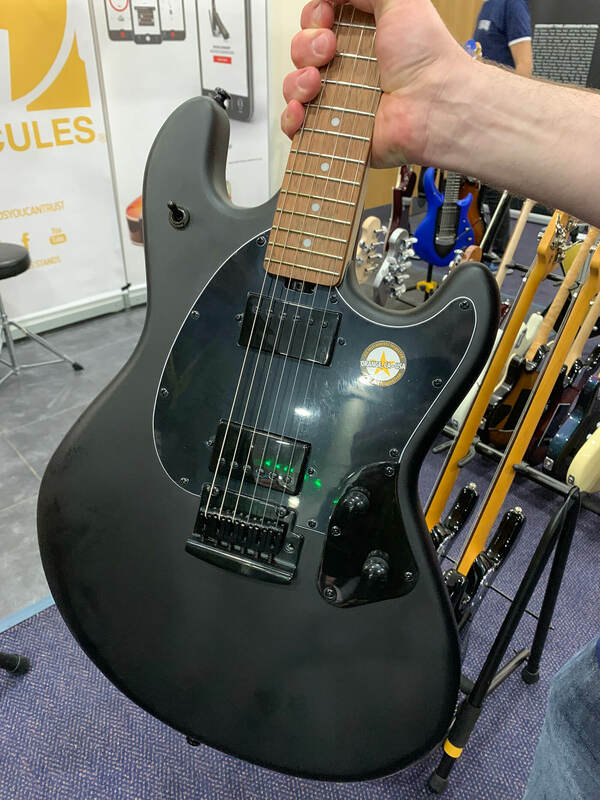 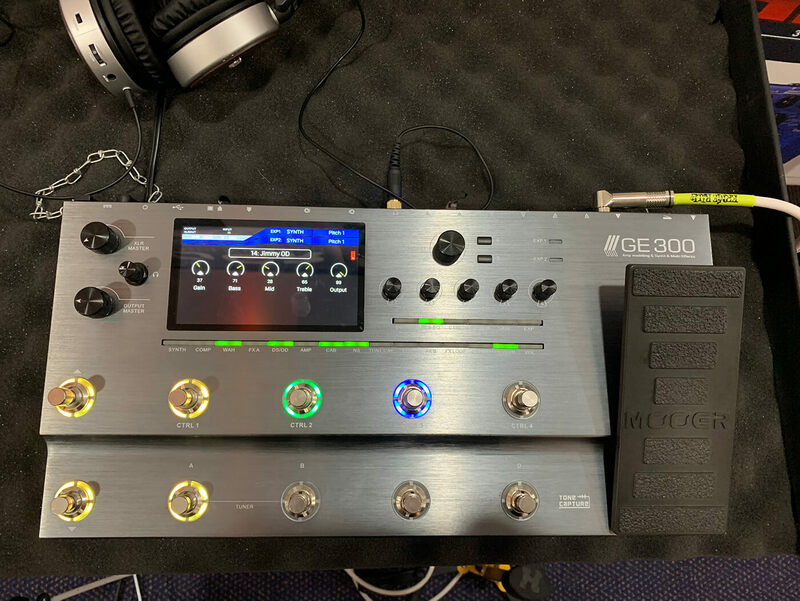 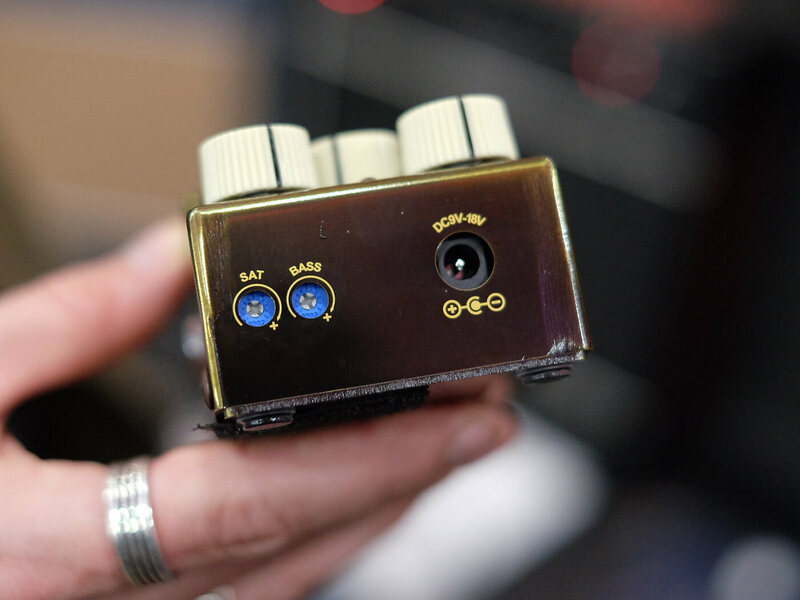 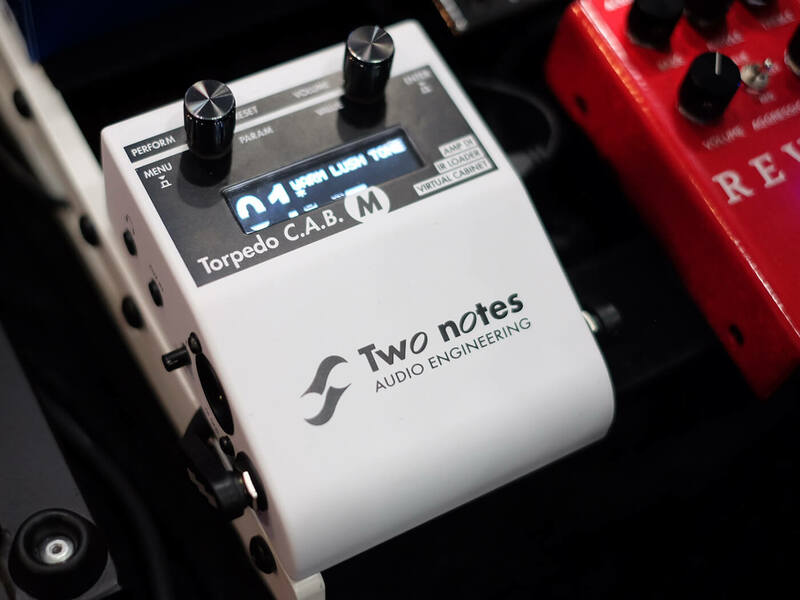 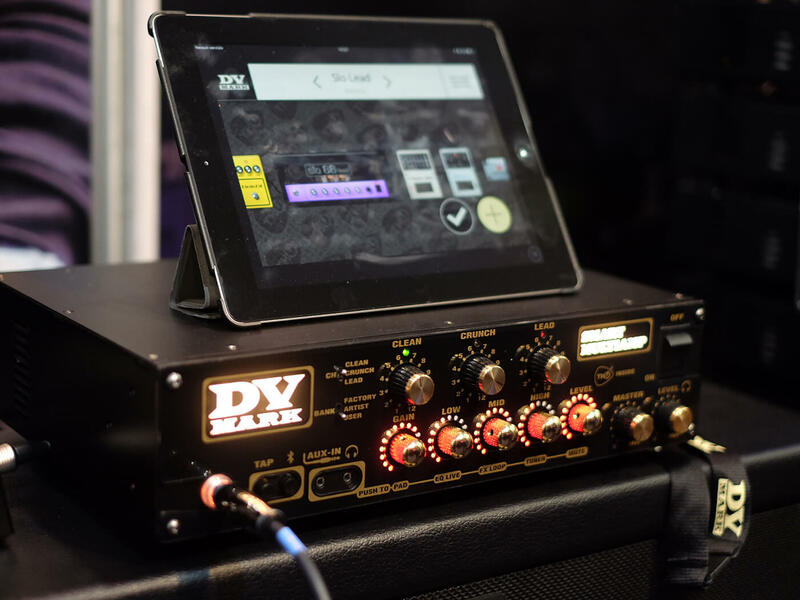 Held on 23 and 24 February, the event was attended by a raft of first-time exhibitors, including ESP Guitars, Hiwatt and Zander Circuitry. 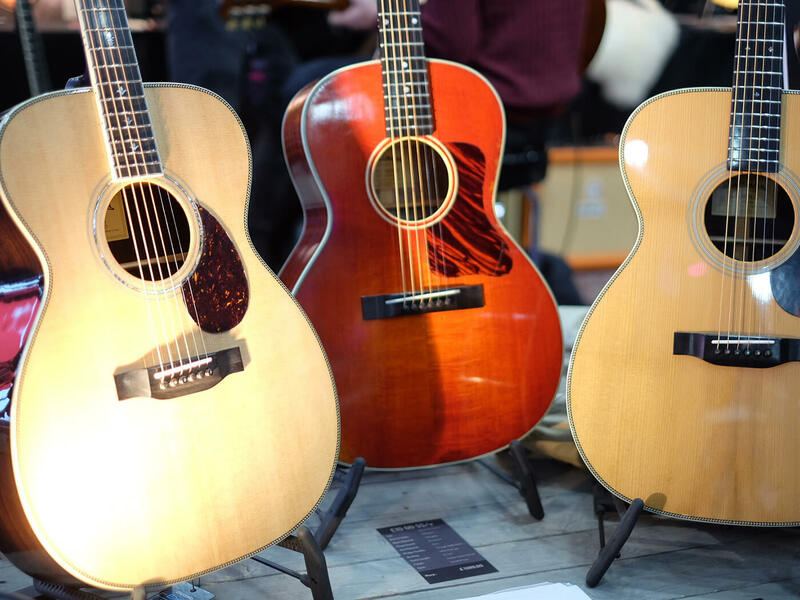 Joining these first-timers were Maton, Seth Baccus, Oil City Pickups and Zilla Music. 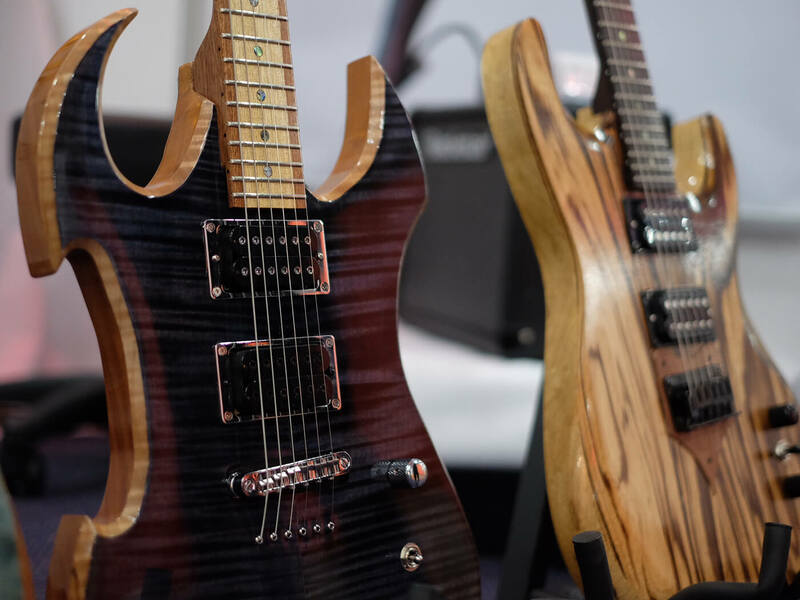 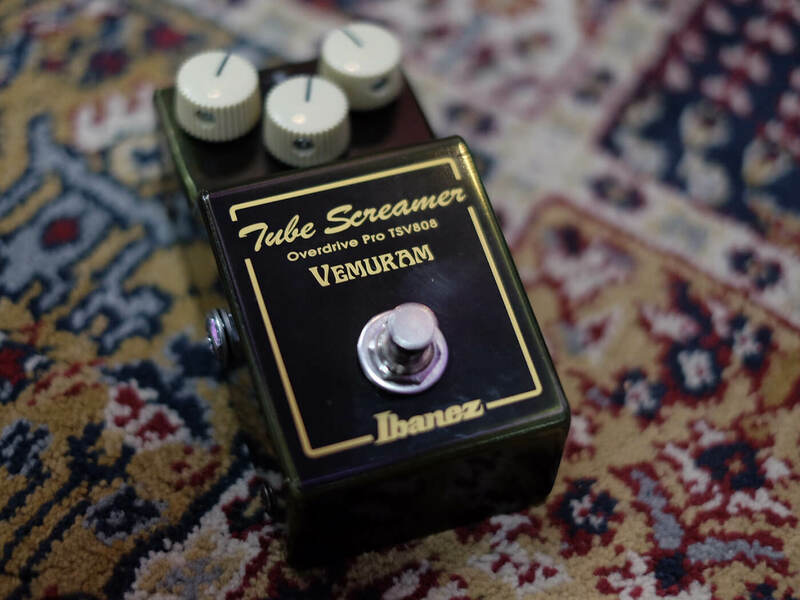 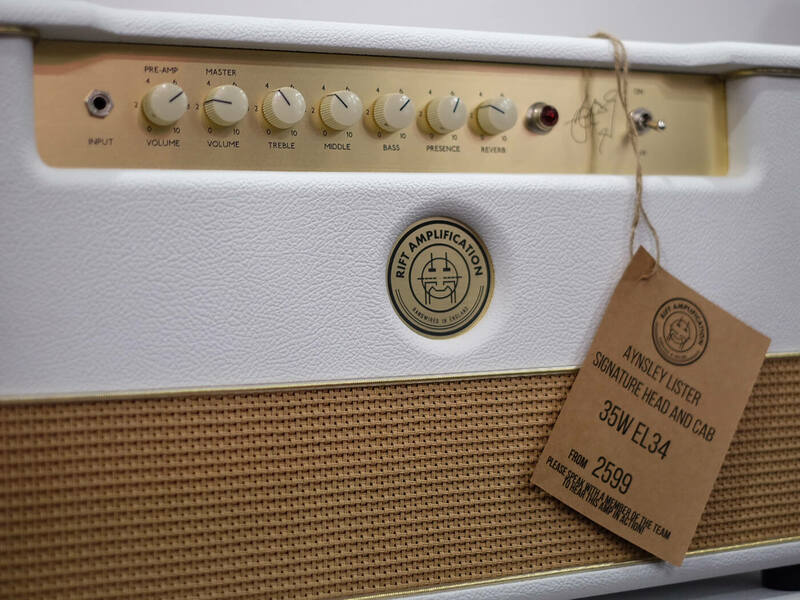 Other major brands and event regulars included Marshall, Laney, Ibanez, Blackstar, Ernie Ball Music Man, Vigier, Bare Knuckle Pickups, Roland and many more. 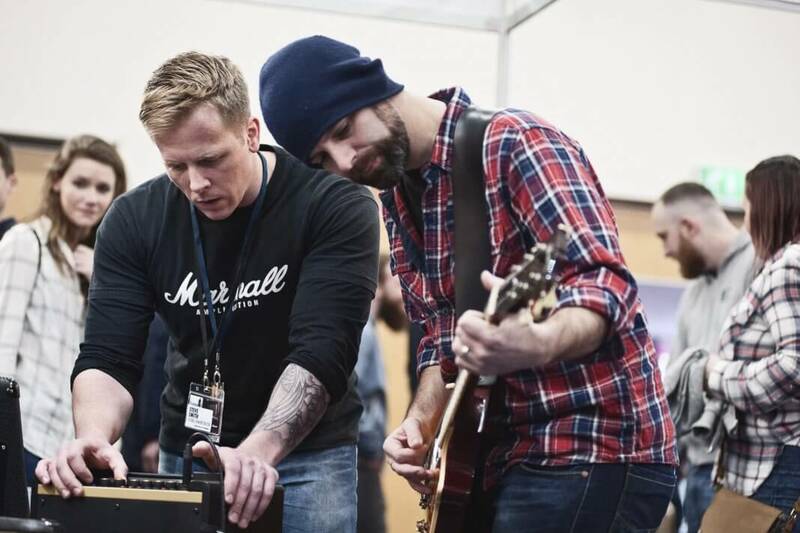 The Live Stage was abuzz with performances from Bumblefoot, British blues star Chris Buck and Paul Sayer of soul-infused blues-rockers, The Temperance Movement. 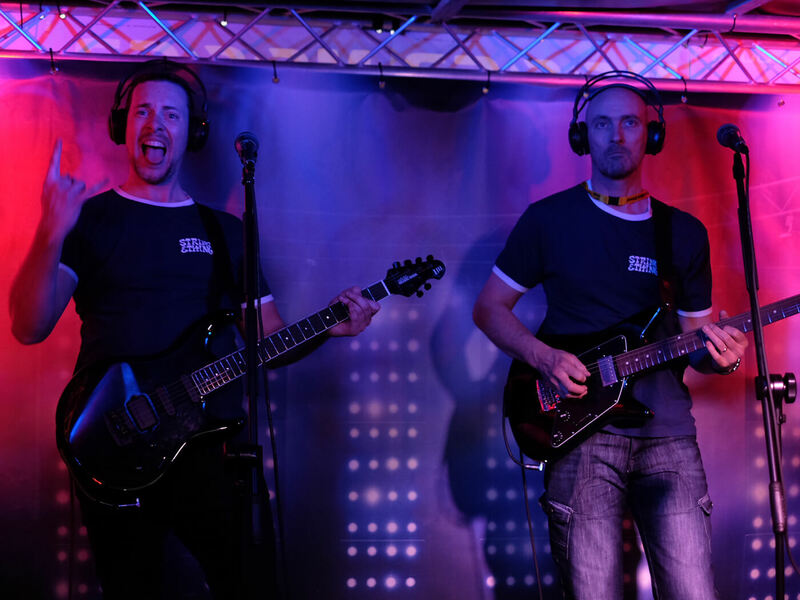 Status Quo bass legend John “Rhino” Edwards also took to the stage with his side project, Rhino’s Revenge, which features FM guitarist Jim Kirkpatrick and drummer Richard Newman of Rory Gallagher, Paul Rodgers and Jefferson Starship fame.